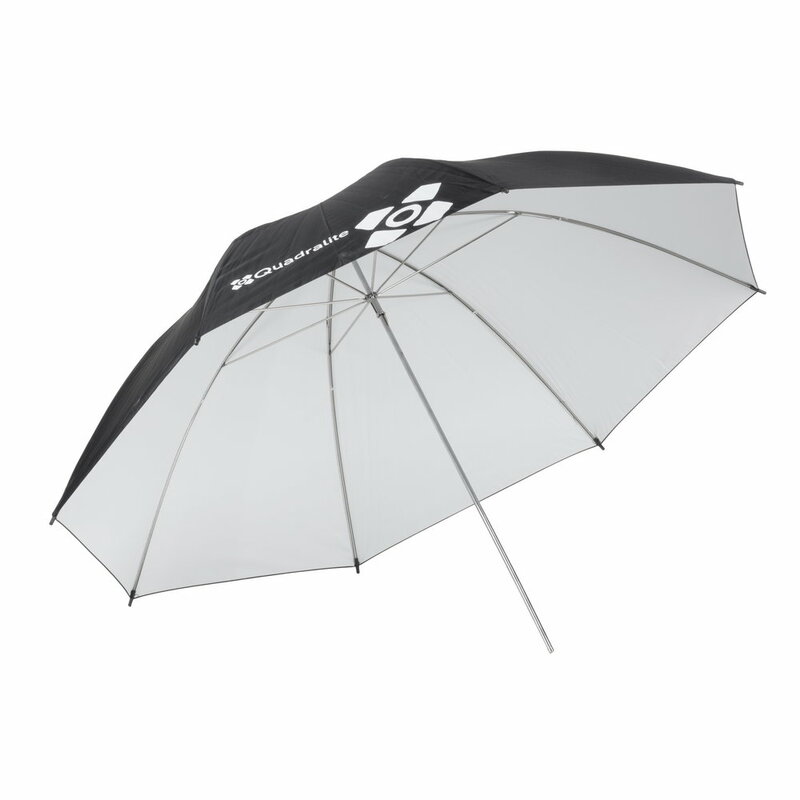 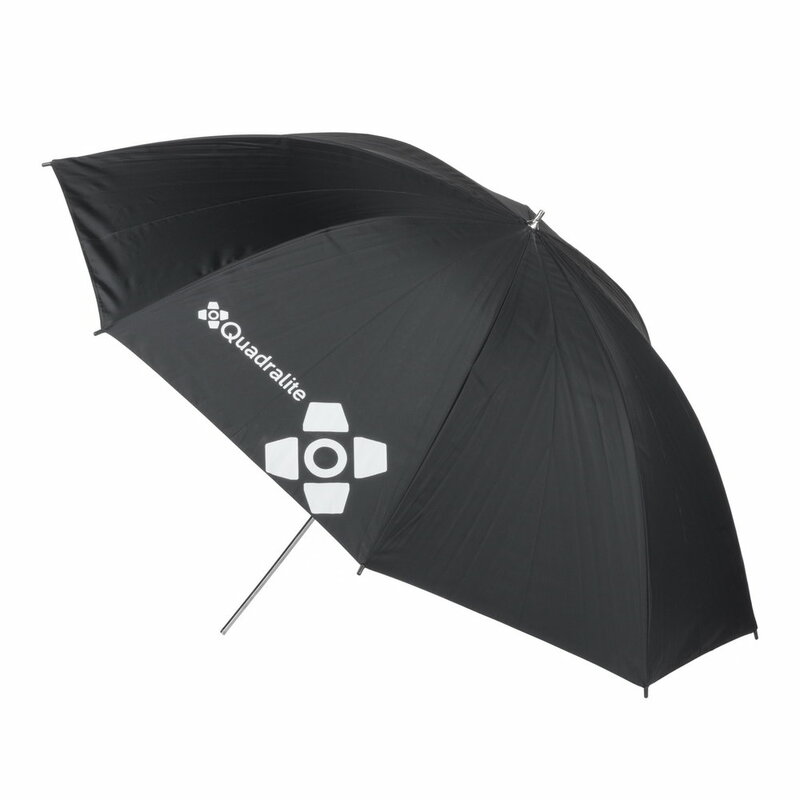 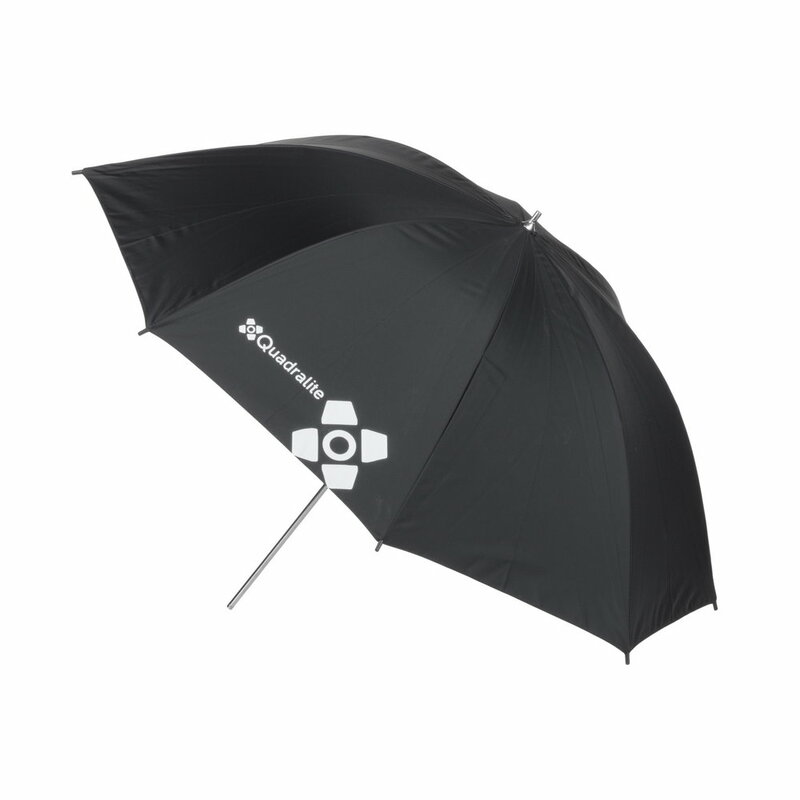 It will fit in any standard umbrella holder and can be used with all Quadralite studio flashes. 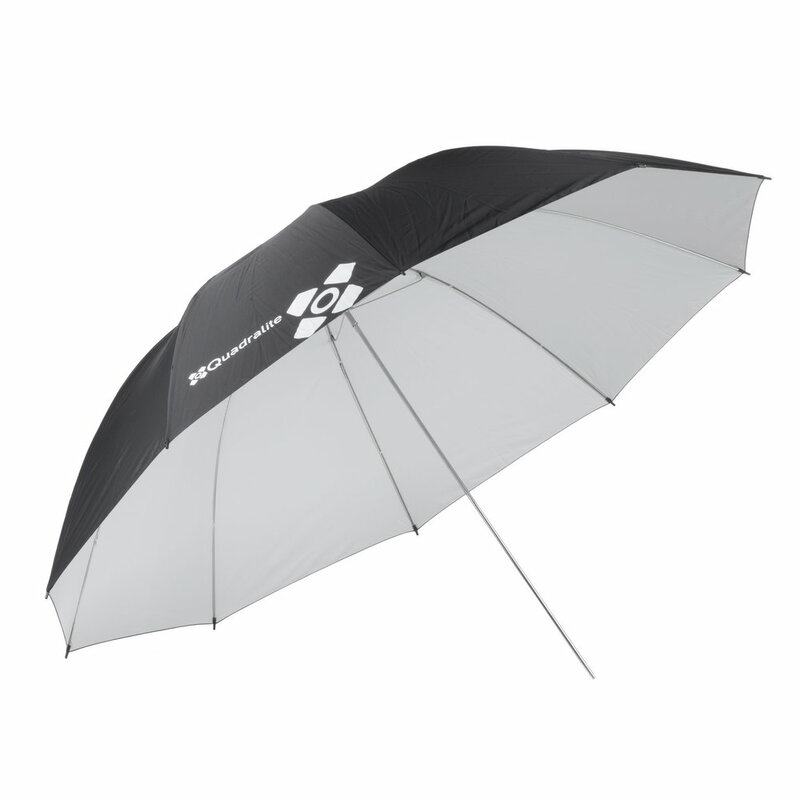 It is made of high quality fabric with smooth white finish which guaranatees even light distribution and helps to keep correct color temperature. 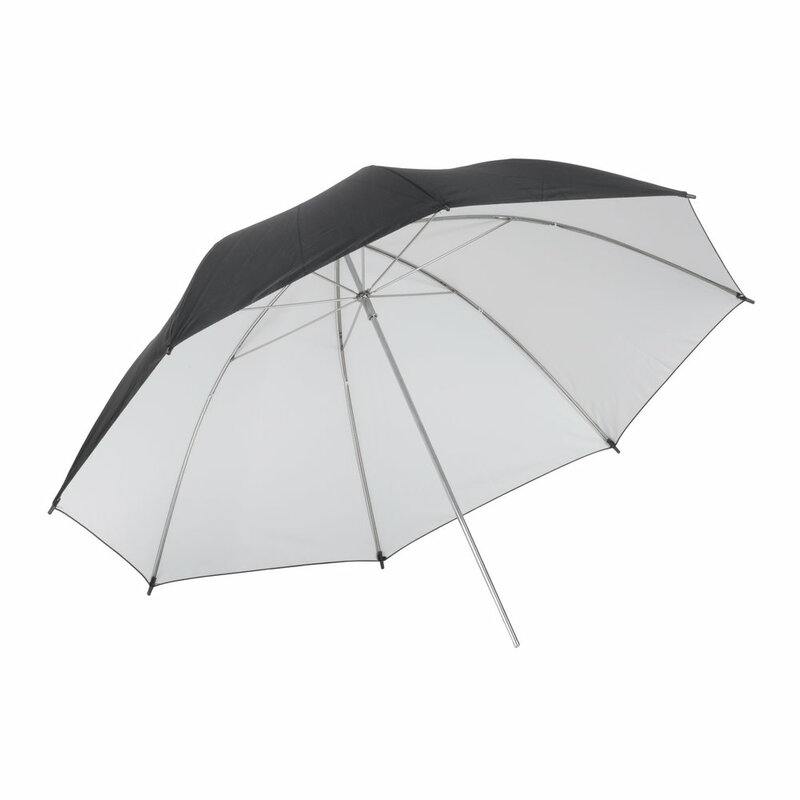 Quadralite White Umbrellas are available in three sizes: 91, 120, 150cm.